Throughout the decades, certain types of gemstones have been highly regarded for possessing healing powers on both spiritual and physical levels. Aside from the fact that these gemstones serve as elegant pieces of jewelry in the form of beads, bracelets, rings, necklaces or earrings, to name a few, they are also known for using healing energy to cure disease and psychological troubles. Gemstones are recognized for having certain properties and meanings that have been embraced by communities around the world for hundreds and thousands of years, dating back to ancient civilizations. These healing crystals have the power to enhance your qualities and restore your chakras if applied properly after consulting a reliable chart and guidelines. The phenomenon is gaining popularity each and every year and more and more people are beginning to take up the art of gemstone healing therapy. Discover 10 healing gemstones for the mind, body and soul below and consider bringing one closer to your soul! Zoisite is an excellent choice for healing gemstones if you need a spiritual detoxification. It is known for the power to take negative energy and change it into positive one. It enhances a strong sense of individuality in the bearer and encourages him or her to express themselves instead of being a product of society. On a creative level, zoisite is appreciated for helping artists get back on track when they seem to have lost their way. It has a powerful connection to positive energy and promotes happiness, well-being and health. Harmony is the best term to describe the healing gemstone called galena. 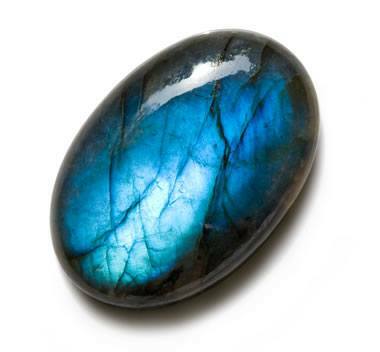 If you are facing a challenging situation in your life and you need the courage to undergo a serious spiritual transformation, we highly recommend that you look into galena gemstones. Its powers are based on emotional healing and restoring balance and peace after a rough storm on a metaphysical level. If you feel that you are losing touch of both yourself or the Divine, you should consider purchasing a galena gemstone. If you are a deeply spiritual individual and want to use your sense of energy to help those around you, labradorite is what you need. It is known among healing gemstones as a protective and magical piece that can not only change your life, but also the lives of loved ones in need. If you feel that negative energy is making its way into your life, you can count on labradorite for helping you maintain a positive balance in order to continue your adventure. Strongly resonating with the base or root chakra, the hematite gemstone can be found in dark shades such as black, brown, red or grey. Some of its main healing features include stability, concentration, confidence and willpower, just to name a few. It is widely regarded as a “stone for the mind” and allows the bearer to focus upon their goals and what they need to get done. It is quite a powerful choice among healing gemstones and can be a reliable partner when undergoing troubles. Kyanite comes in multiple colors, but the most popular type is blue kyanite. Generally speaking, kyanite is famous for having the power to align (and even open) all seven chakras for a harmonious flow of energy. This also means that they can heal the chakras and help you regain control of your life and the energy surrounding you. Kyanite is one of the strongest healing gemstones and allows the individual who bears it to experience complete calmness in order to successfully carry out deep meditation. Agate stones come in an incredible amount of varieties, all of them reflecting peace, strength and protection. If you feel that you are at a loss of creativity or concentration, you can count on agate for helping you get back on the right track. A fantastic aspect of agate is that it is a wonderful gemstone for children. Crystal healing points out that agate has the ability to protect children if the young ones wear it. 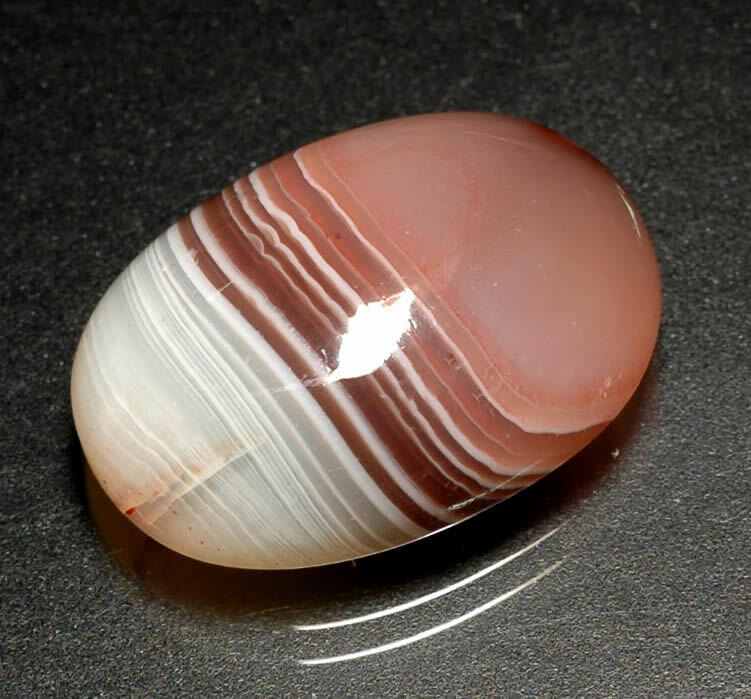 In addition to this, agate can also help out people with relationship problems through its promotion of harmony, understanding and communication, as well as loyalty. Defined by cleansing, calcite is an exceptional stone for healing from a distance. It has very strong connections to spirituality, knowledge, creativity and wisdom, just to name a few. If you feel that you are in a very hectic or stressful situation, consider keeping a calcite gemstone near you or wearing it in the form of a piece of jewelry. It will help you steer clear of negative energy and regaining hope in your own strengths and abilities. For these types of situations, we recommend optical calcite, which is also known as Iceland Spar. The volcanic glass we know as obisdian is among the healing gemstones that resonate with the root chakra. It supports transformation and purification, while allowing the bearer to experience a strong sense of truth. Obsidian gemstones come in a couple of colors, each one with additional healing properties. Mahogany Obsidian promotes grounding, Black Obsidian enhances imagination and Golden Obisdian reflects and supports protection. 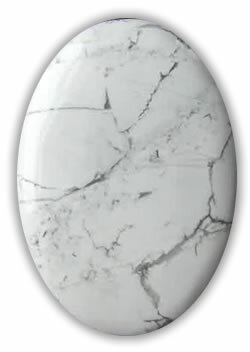 Known as White Turquoise, White Buffalo or Khaulite, howlite is an opaque healing gemstone that represents calmness and balance. It allows the bearer to be more aware of his or her surroundings from a spiritual point of view and be able to absorb knowledge on a higher level. Furthermore, it aids individuals in overcoming trauma caused in the past and beginning a fresh start and a new life. Howlite also supports healthy communication and breaking barriers related to disputes. Malachite is recognized by its outstanding shades of dark and bright green. Above all, it is a “stone of transformation” that allows people to embrace change and make the best of any situation. Abundance, protection and evolution are also key focuses of malachite, making the individual working with it more open-minded and ready for spiritual transformations for the better. Photo credits: 1, 2, 3, 4, 5, 6, 7, 8, 9, 10, TheRainbowFarmer, Cowrieshell.com, Scentualgoddess.com. Hey Buddy!, I found this information for you: "10 Healing Gemstones for the Mind, Body and Soul". Here is the website link: https://accessgems.com/healing-gemstones-mind-body-soul/. Thank you.